I'll probably be committing a few more non-trivial patches between now and Monday, but after that I'd be looking to "freeze" the code until Wednesday, unless some terrible regression was found. There will be a notice on the @drupal Twitter account when code freeze happens. That would be a great time to point your dev server to the 7.x-dev release (or 7.x branch, for you Git folks out there) to make sure we don't ship 7.3 with any regressions. I'm usually not super excited about core releases, but I'm really happy to have the registry_rebuild fix on update.php. Please correct the spelling (and delete this comment)! If the registry bug that was introduced in the last point update is not corrected in the next one, is there a way we can warn people in advance not to update this time without taking proper measures (now that we know about it)? Is the PECL upload progress issue fixed in this release? It seems to have a problem with not showing. I have been using Drupal since version 5, and I am very concerned with Drupal 7s performance on shared hosting. There are numerous post on Drupal.org and elsewhere on the web where people are expressing concern about Drupal 7s performance on shared hosting. If you google Drupal 7 performance, the majority of the results lead to negative reviews of how Drupal 7 performs on shared hosting. The clients I work with are small businesses and need to start out with shared hosting, and as their audience grows, they transition to more robust hosting options. I am talking about brochure sites, blogs, directories, portfolio sites, small communities and small e-commerce sites. All of my potential projects are at a standstill because of this issue. It makes no sense to do a Drupal 6 implementation, if Drupal 7 is not a viable upgrade option because of poor shared hosting performance. I can only assume Drupal 8s performance on shared hosting will be even worse. I am being forced to look at other CMS options. Before Drupal 7, there was no real need to look any place else. Is Drupal totally abandoning shared hosting in favor of bigger sites? Does Drupal not want to be the foundation for the next great blog or news site that is being bootstrapped like many of the top blogs right now? It certainly seems that way at this point. Mashable and many other top blogs started on shared hosting and grew from there. Is this segment being abandoned? It would be nice if the thought leaders behind Drupal could address this issue formally in a blog post, so that the community can decide whether Drupal will be able to fulfil the needs of their future projects that require the use of shared hosting. I think this a critical issue for Drupal implementers to know about the future of Drupal. The latest version of Wordpress does not have this issue, and some of us are being forced in that direction because it seems that Drupal no longer cares about potential shared hosting customers. It is going to be very hard for Drupal to compete with Wordpress if each new release is slower and slower on shared hosting. Most of the top 100 blogs of today started out on shared hosting and grew from there, and the majority are on Wordpress. The top blogs of tomorrow are starting today on Wordpress and I don't think Drupal 7 is helping. I think it leads to a smaller market share. It is unfortunate that Drupal is creating new roadblocks to wider adoption. I would really like someone to outline a long term strategy for how Drupal 7 and beyond is going to deal with shared hosting performance balanced against user experience, and scalability initiatives. 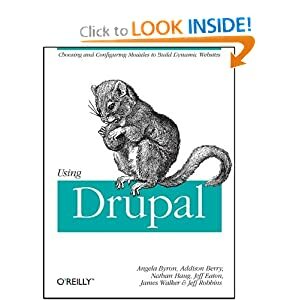 These days all the talk is about user experience without factoring in that slow performance creates a very bad user experience, and impacts the adoption of Drupal in a negative way. 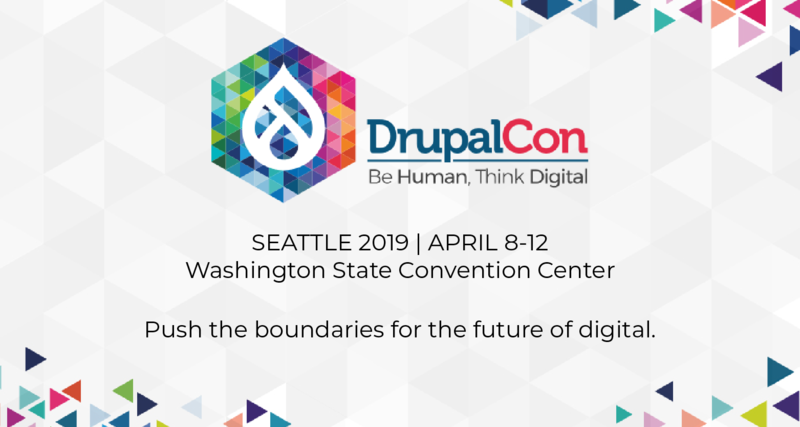 It seems like Drupal is at a crossroads where Drupal will be used by fewer power sites and not used more by the masses of bootstrappers just starting out. It seems odd to have as a goal for Drupal to be more widely adopted, but release a product that is significantly slower for the majority of people that are going to experience Drupal for the first time, unless the Drupal leadership is abandoning shared hosting in favor of more upscale sites. Can someone please address this issue, so that people in the Drupal community that have shared hosting clients can decide if Drupal will be a viable solution / option in the future or not? Can I keep Drupal 7.4 and not upgrade to 7.7?